The New Hampshire Supreme Court is holding a public comment period through April 11, 2019, on a proposal to impose a new Rule of Professional Conduct 8.4(g) on New Hampshire Bar members. The proposed rule is a particularly problematic version of the widely-criticized ABA Model Rule 8.4(g), as can be seen by reading the Advisory Committee Report. Comments may be sent to rulescomment@courts.state.nh.us. Christian Legal Society has prepared a sample comment letter. Even brief emails are helpful. ABA Model Rule 8.4(g) is a deeply-flawed rule adopted by the American Bar Association in August 2016. 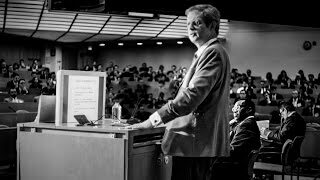 Professor Eugene Volokh, a nationally-recognized First Amendment expert, explains why Model Rule 8.4(g) is a speech code for lawyers in this helpful two-minute video. Professor Josh Blackman recently presented an excellent Federalist Society teleforum on ABA Model Rule 8.4(g). Fortunately, ABA Model Rule 8.4(g) operates only in those states in which the highest court chooses to adopt it; but after two years, only the Vermont Supreme Court has done so. After examining ABA Model Rule 8.4(g) closely, at least 11 states have chosen the prudent course: wait to see whether other states adopt ABA Model Rule 8.4(g) and then observe its real-life consequences for attorneys in those states. It also seems probable that ABA Model Rule 8.4(g) has met a quiet demise in several additional states. Some states have backed away from ABA Model Rule 8.4(g) in light of two recent United States Supreme Court decisions in National Institute of Family and Life Advocates (NIFLA) v. Becerra and Matal v. Tam. 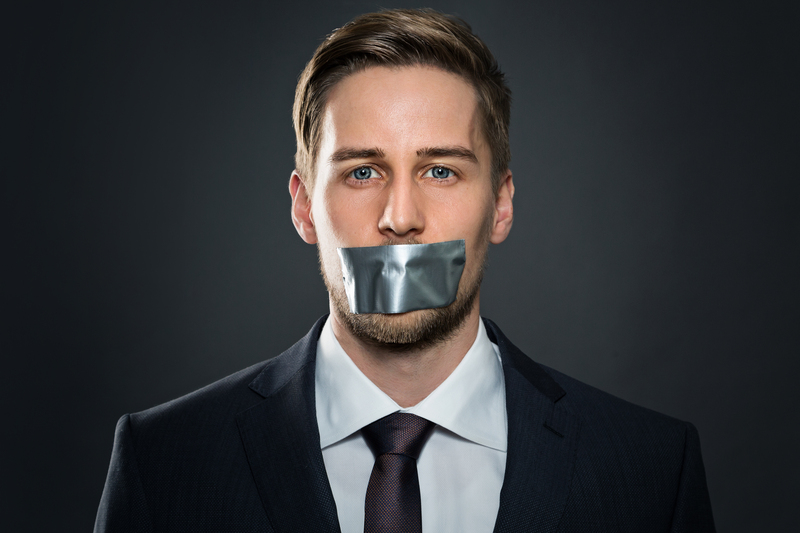 In NIFLA, the Supreme Court held that government restrictions on professionals’ speech – including lawyers’ professional speech – are generally subject to strict scrutiny because they are content-based speech restrictions and, therefore, presumptively unconstitutional. In Matal, the Supreme Court unanimously struck down a longstanding federal statute because it allowed government officials to penalize “disparaging” speech and, therefore, was viewpoint discriminatory. The proposed Rule of Professional Conduct 8.4(g) would create several new problems for New Hampshire attorneys because it would define punishable conduct too broadly as “conduct while acting as a lawyer in any context.” The proposed rule would apply to all conduct that the lawyer “knew or reasonably should have known is harassment or discrimination” as to 11 separate classes. “Harassment” and “discrimination” are left undefined. advocating through social justice organizations. Because proposed Rule of Professional Conduct 8.4(g) would drastically chill lawyers’ freedom to express their viewpoints on political, social, religious, and cultural issues, the New Hampshire Supreme Court should reject it. At a minimum, the Court should wait to see whether the widespread prediction that ABA Model Rule 8.4(g) will operate as a speech code for attorneys is borne out – if and when it is adopted in other states.